Set aside your reservations about sharing information on business strategies throughout your organization. Transparency counts when you’re seeking buy-in and innovative ideas to support achievement of organizational goals, counseled Jd Marhevko, senior vice president of quality, lean and EHS at Accuride Corporation, based in Evansville, IN. The company is a manufacturer and supplier of wheels and wheel-end components to the global commercial vehicle industry. Marhevko noted that one of leadership’s key roles, after developing business strategies, is ensuring that employees understand what those strategies are. “Studies have shown that many executives mistakenly believe that strategies should be secret, so competitors cannot gain advantage,” she said. Or they may believe that employees cannot understand the objectives. Identify both leading and lagging indicators to get the results you want. By focusing on leading indicators, the lags will follow. For example, scrap, rework and operating efficiency might all be leading indicators to margin. If those track well, then margin should, too. Customers often focus on lagging indicators, because that is how they compare suppliers to one another. 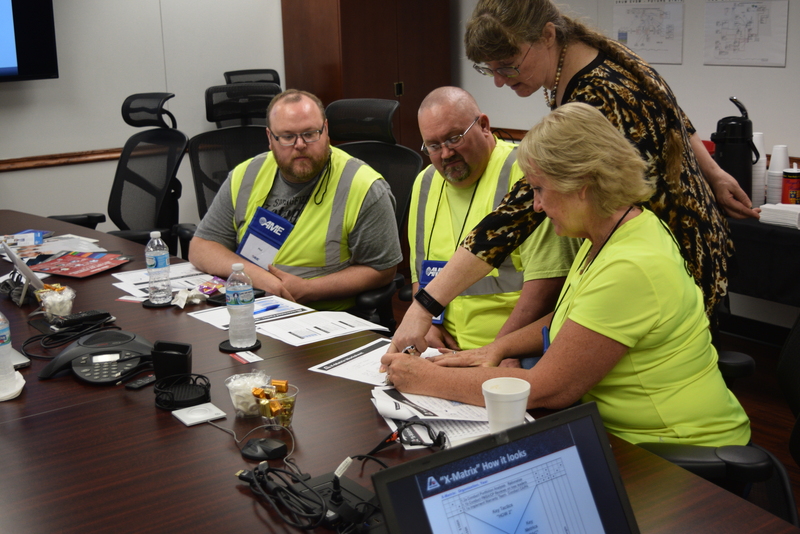 For information about AME regional events focused on people-centric leadership and workforce issues, employee engagement, lean implementation and other topics, check ame.org. 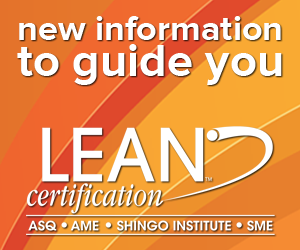 Watch for details about tours, presentations, workshops and special interest sessions planned for AME San Diego 2018, including Jd Marhevko’s presentation on Linking Lean and Quality Systems with Business Strategies at ame.org/sandiego. Lea Tonkin, a contributing writer for AME regional newsletters, is the president of Lea Tonkin Communications, Woodstock, IL.